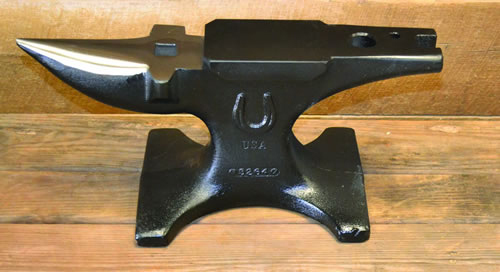 The NC Big Face Anvil has a dual purpose hardie hole for hooking and curling heels. The square clip horn is perfect for squaring toes and forming clips. The thin heel design makes it easy to shape hind shoes. The turning cams on the heel provide added shaping options. Opposing square & round clip horns.. allow you to make great clips and square toes. It also makes it more convenient for left handed horseshoers.